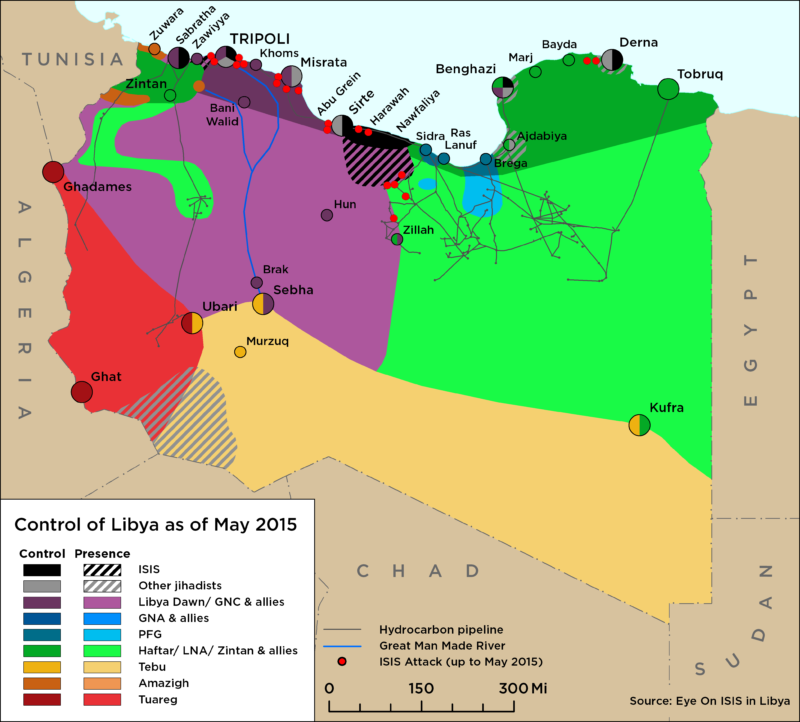 Although, ISIS did not yet exist in Libya, Jihadis were gaining the upper hand in opposing Haftar in Eastern Libya. Benghazi has been rocked by another string of assassinations. This week has seen a wave of killings with the bloodiest day by far being Friday 17 September when ten people, most of them members of the security services, were shot dead. 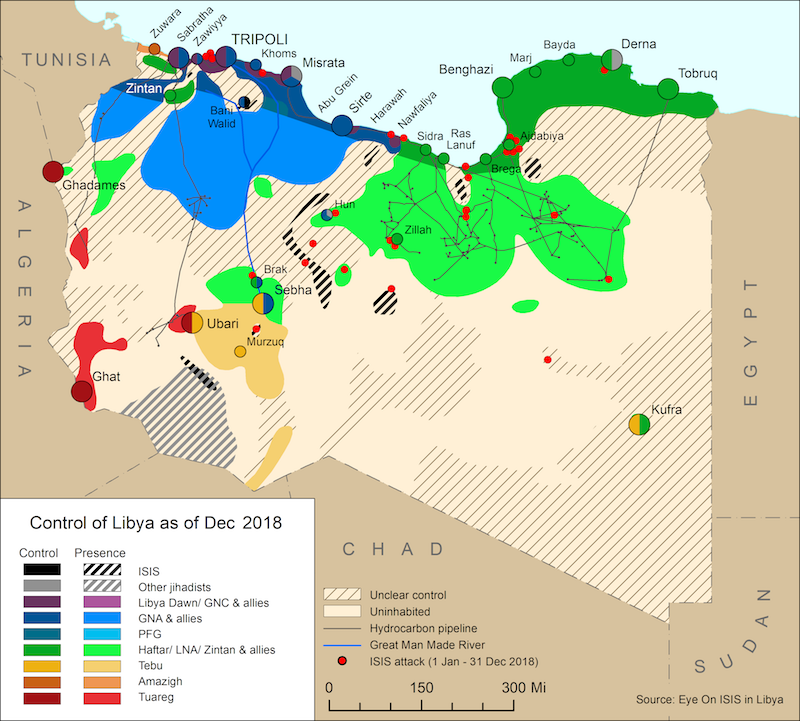 The killings that shocked Libyans the most, however, were those of the two young peace activists, Tawfiq Bensaud and Sami Kwafi, aged 18 and 17 respectively, who were killed as they travelled in a car in the Al-Keish district. Although no one has claimed responsibility for the assassinations, they are widely believed to be the work of Islamist militants linked to the Benghazi Revolutionaries Shura Council, the umbrella group of Islamist brigades and groups set up to fight against General Khalifa Haftar and his Operation Dignity. These deaths demonstrate that despite all Haftar’s attempts since he began his operation in May 2014, these Islamist elements have almost complete control on the ground. Indeed, they appear to be unstoppable.